The College Council, parents, teaching/non-teaching staff and students endorse our College uniform. Only those items of clothing listed below can be worn as part of our College or Sport Uniform. 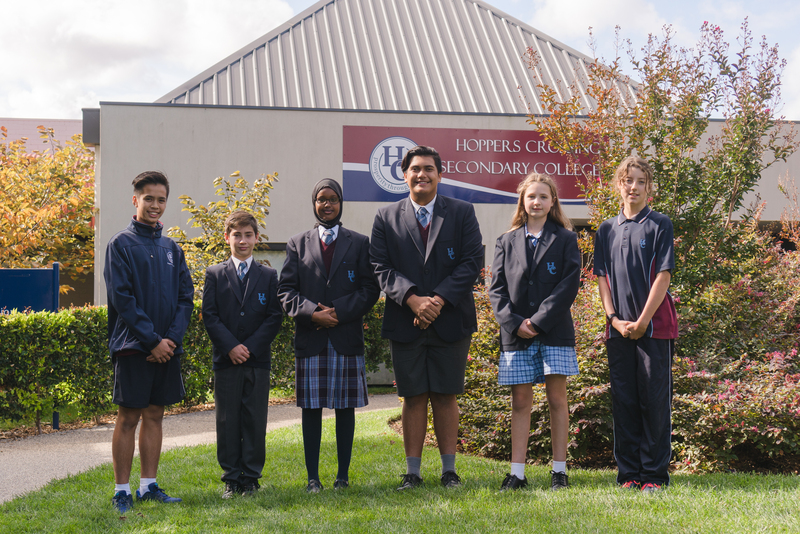 Students are able to choose which uniform set they wear throughout the year eg: students are permitted to wear the summer dress in the winter terms of the year. Uniform items can be purchased from Noone’s Imagewear.